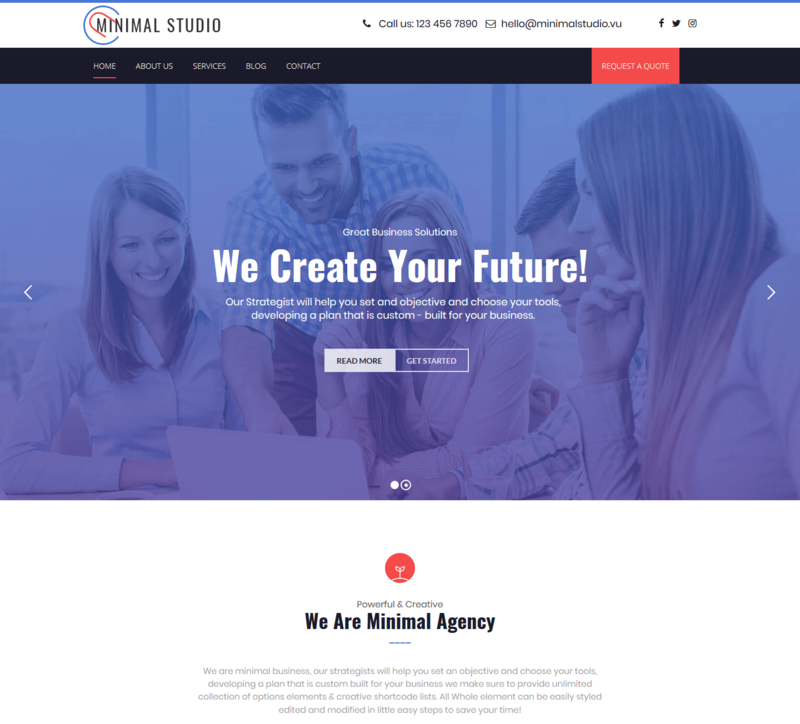 Responsive WordPress Themes For Business such as Minimal Studio, Minimal Studio 2, Minimal Studio 3, Awesome, Hola Themes. 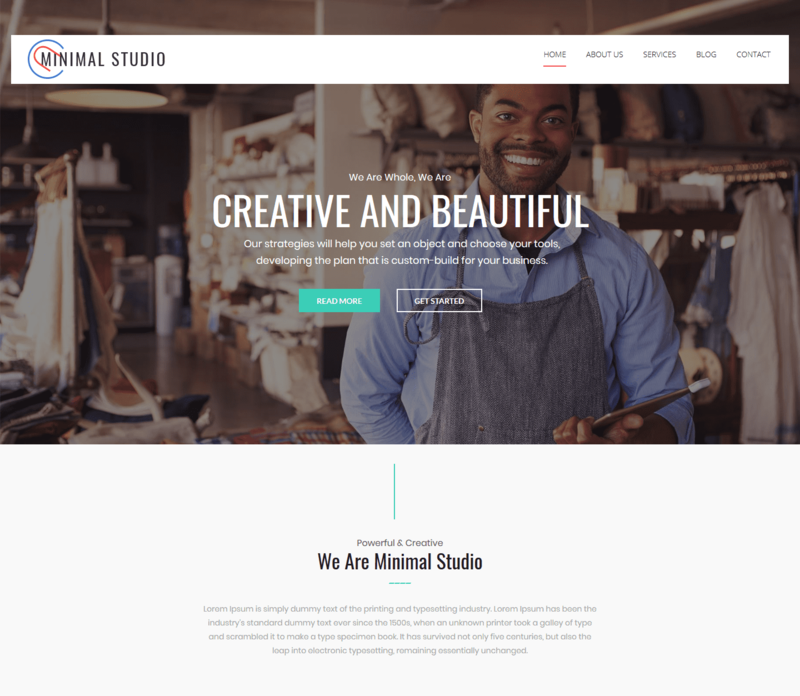 Minimal Studio- Multi-Purpose Premium WordPress Themes with trending designs. 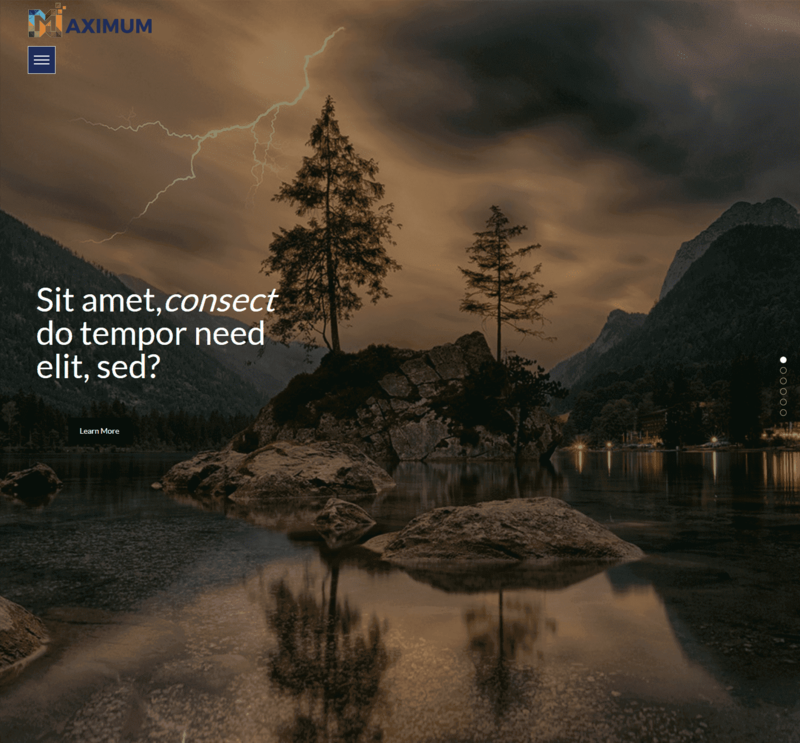 Minimal Studio Premium WordPress Themes – New Features Added: Mega menu, Shortcodes and much more. 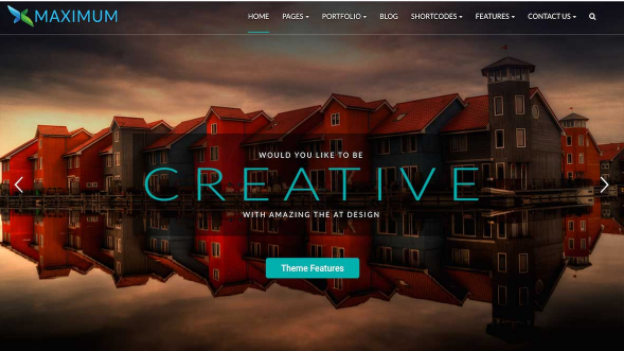 50% OFF on WordPress Themes. 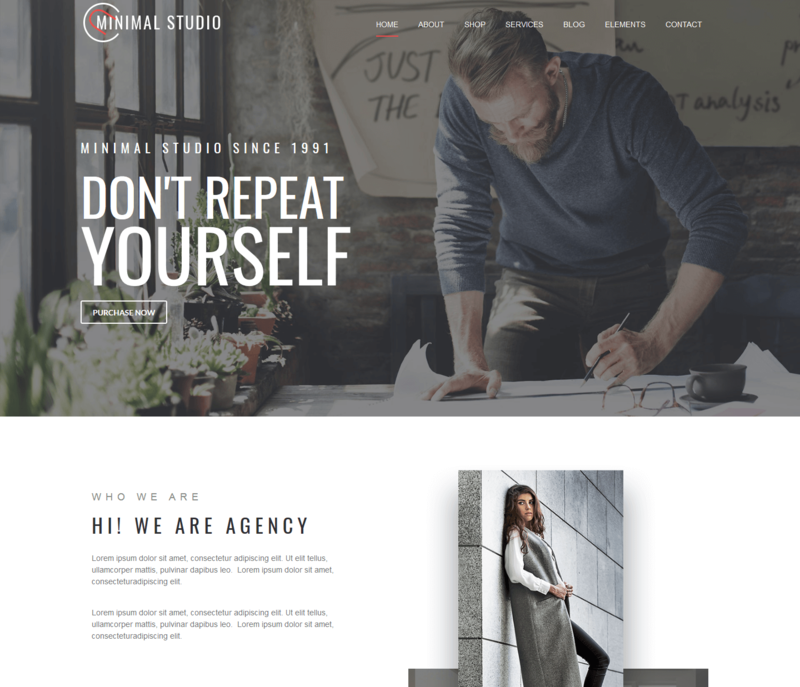 Minimal Studio – Premium WordPress Themes comes with 20+ShortCodes, Testimonials, Team Section, Blog Section, Social sharing icons, Working contact form and much more. Creative Agency comes with Sticky Menu, Blog section, Social media sharing icons, About section and much more. 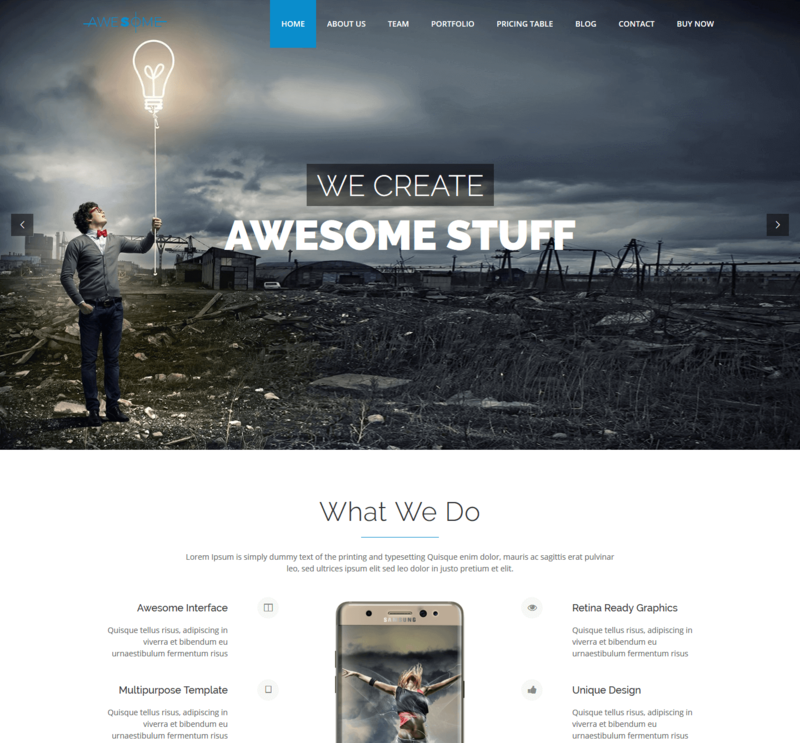 This is elegent Multipurpose Multipurpose WordPress Themes for your Creative Business. 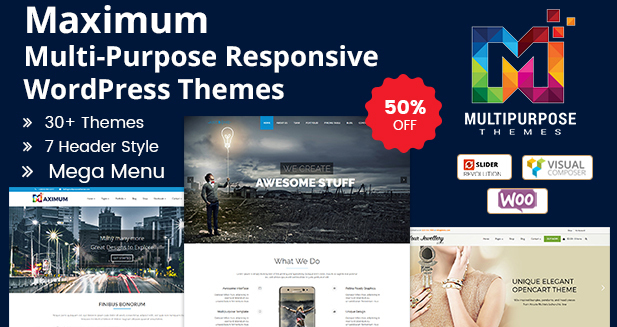 Corporate Theme Multi-Purpose Premium Responsive WordPress Themes.  Creative Multi-purpose Theme comes with the Sticky menu, Custom header contact module, Revolution slider, Team section and much more. 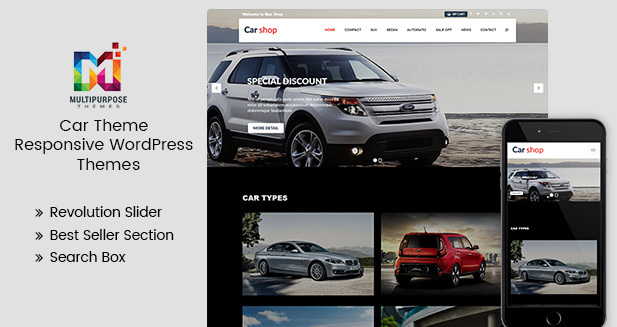 Hola – Responsive WordPress Themes that can be used as Portfolio Themes or personal websites. 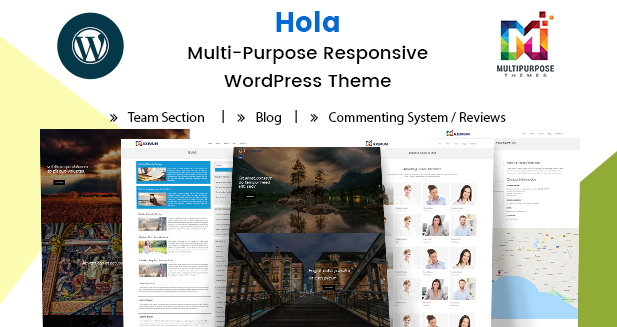 Hola – WordPress Multipurpose Themes comes with Revolution slider, Team Section, Services Section, Blog Section, Working contact form.